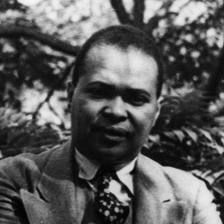 Countee Cullen (1903—1946) was a prominent figure in the Harlem Renaissance of the 1920s. When he was fifteen his grandmother, who was his guardian, died; Countee was adopted by the influential Rev. Frederick A. Cullen — pastor of the Salem Methodist Episcopal Church, the largest church in Harlem. He found himself at the centre of black American culture in his home life, and under the influence of Western white society in his education. He distinguished himself in his high school and at New York University. His first poetry collection, Color, appeared in 1925, the year he was accepted into the Masters program at Harvard. 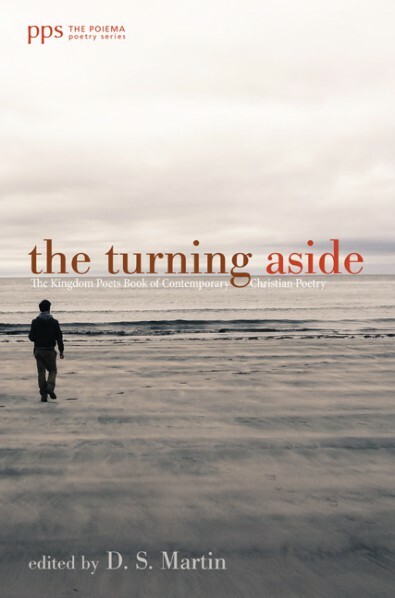 In Cullen's poem “Heritage” he asks the question “What is Africa to me?” He admits his heritage does not include tribal idol worship, but is of following Christ, even though Jesus did not have black skin. 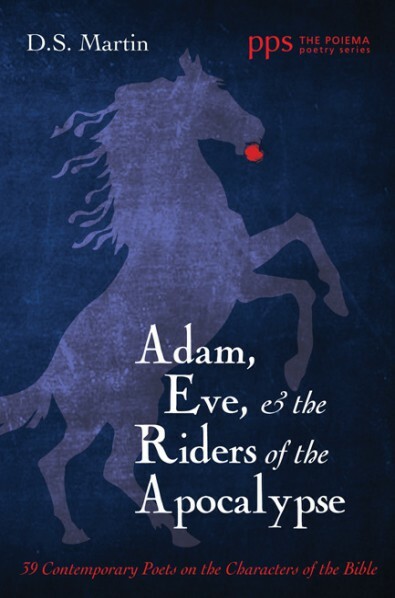 Cullen was conservative in his literary taste. He took English poets John Keats and A.E. Housman as his models, because he felt that all influences were his for the taking, and that art could overshadow the differences between races. And yet I knew and came. Men journey far to seek. With bruise of lash or stone.